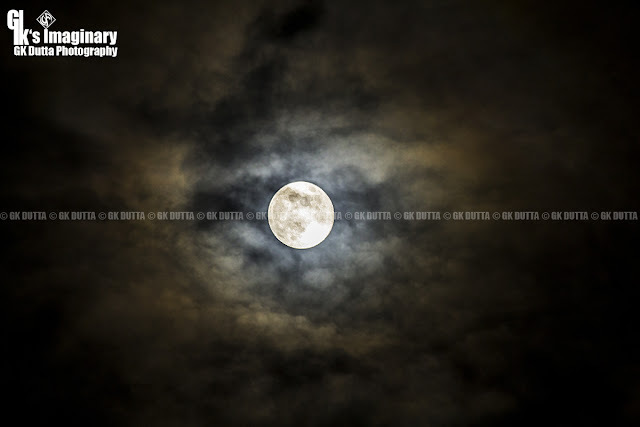 GK Dutta > PHOTOGRAPHY > THE AUSPICIOUS FULL MOON!!! This photograph was clicked on an Auspicious Full Moon night last year. In Northern India, Rakhi Purnima is also called Kajri Purnima or Kajri Navami, when wheat or barley is sown, and goddess Bhagwati is worshipped. In Western states, the festival is called Nariyal Purnima or the Coconut Full Moon. In Southern India, Shravan Purnima is an important religious occasion, especially for the Brahmins. Raksha Bandhan is known by various names: Vish Tarak – the destroyer of venom, Punya Pradayak – the bestower of boons, and Pap Nashak – the destroyer of sins.